I’ll admit I really didn’t accomplish any of my goals. They are decent goals, but I just didn’t achieve them. 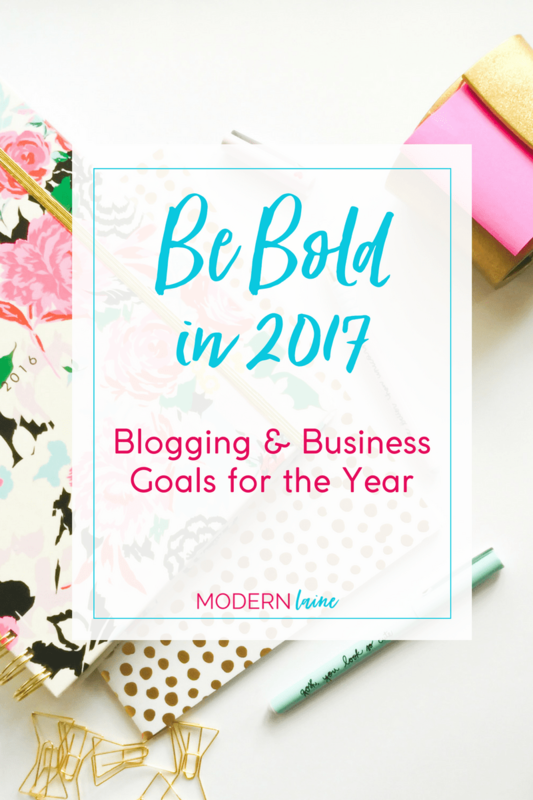 What if I told you there’s a place for you to share your goals for 2017? What if I told you that we are at our best when we have accountability- someone cheering us on, giving words of encouragement? And what if I told you there is a space where we can all come together, grow our communities and discover other fabulous blogs and meet fantastic bloggers? Well there is! 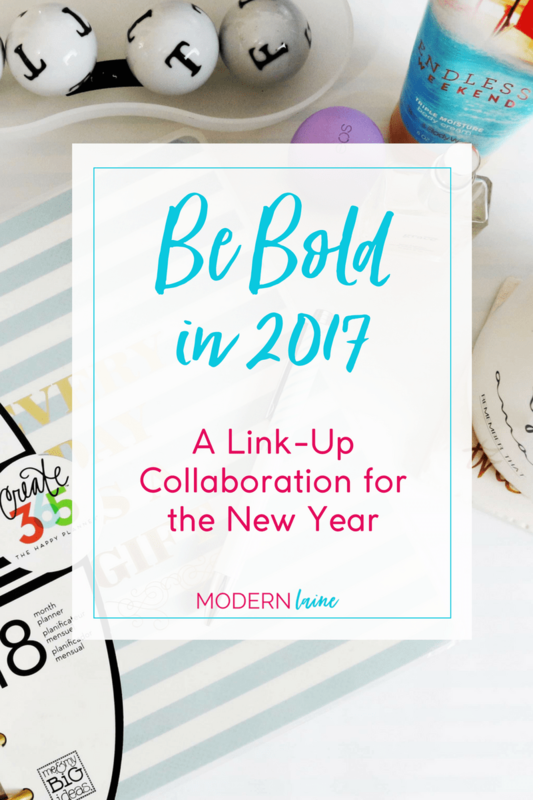 But the question for you is, are you wanting to be bold in the new year? 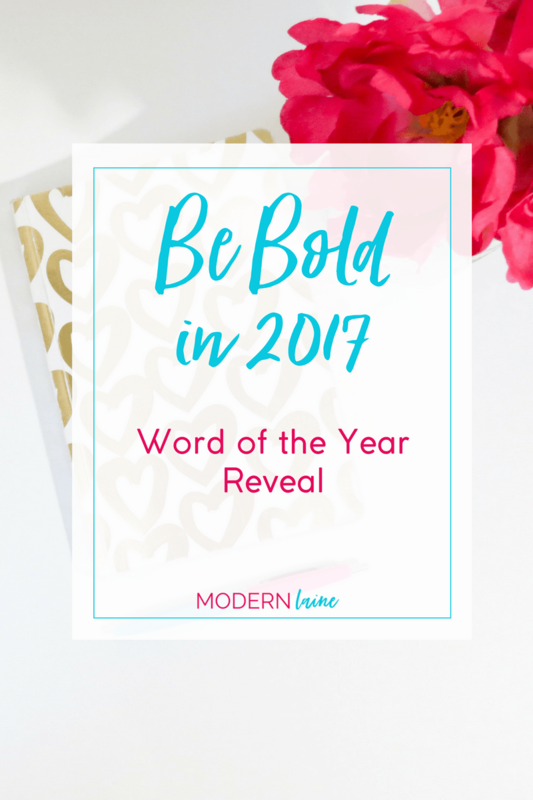 What is Be Bold in 2017? It’s August. Saying that is unbelievable. Where has summer gone? I return to school in 22 days. 22 days, people! I’m excited about classes and seeing my friends, but also sad to lose the freedom of school. 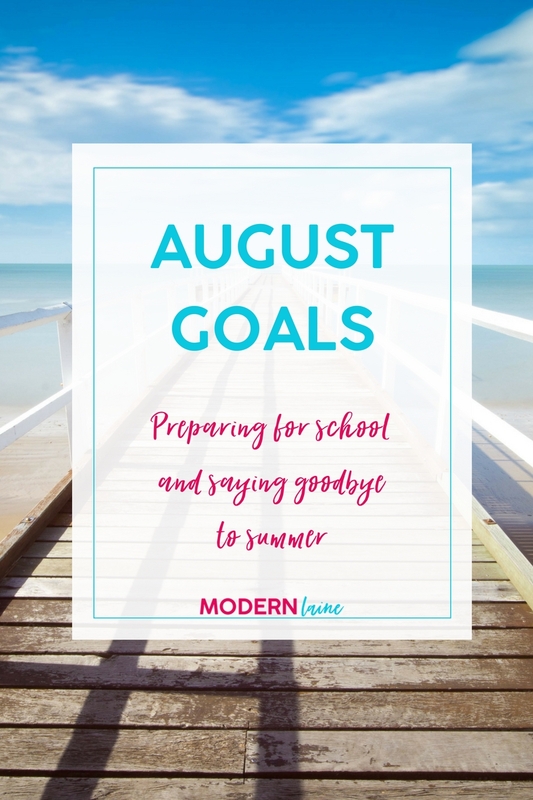 I’m thinking about going back to school, but also about my August goals and whether I can complete them in 22 days. July was a busy month for me. I began working with a new client in June and in July we really got into the swing of things. She launched a new program and was expecting a baby (who was born on July 31st) so we had a lot to get done before her maternity leave. Along with client work I’ve been busy catching up with things at home and preparing to go back to school. I enjoy school and learning, but I also really enjoy organizing for school! Let’s take a look at my July goals! Begin work on new website for Modern Laine. Work on Southern Charm edits. I can’t believe that it’d July already! The summer season has officially started and we’ve been having super hot temps here in Charleston, but the academic summer is halfway over. As of today, I have 49 days until I return to school. That isn’t long at all, especially when you have to buy textbooks and school supplies! 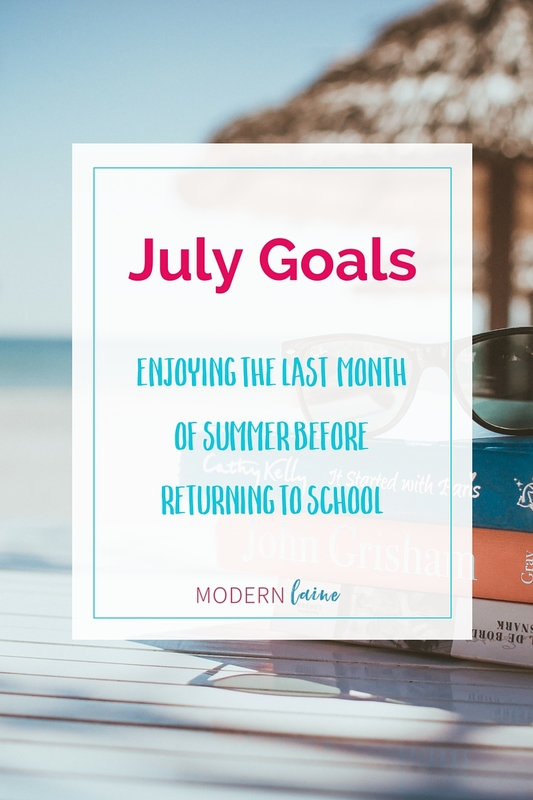 Today I’m going to share my goals for July, focusing on the things I wish to accomplish prior to returning to school. Before I go into my July goals, let’s take a look at my goals for June. Start plotting my Gothic novel/short story. Start reading for my fall class. (overachieving nerd, check!). Work on my edits for Southern Charm. Work on my time management and organization skills. I’ll admit, I am awful keeping up with my goals. I just can’t keep up with them, but I’m going to try to be better about that. 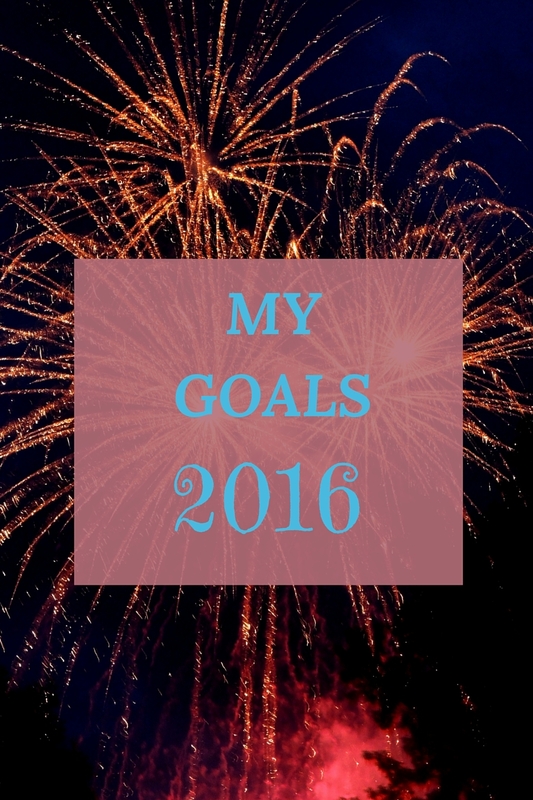 Today I’m going to look at my personal goals for 2016 and goals for June. Finish my novel, Southern Charm. Expand my business, Laine Consulting. So far, I’ve completed a short 6 scene script and picked up a new client for my business! That’s definitely a sign of progress. 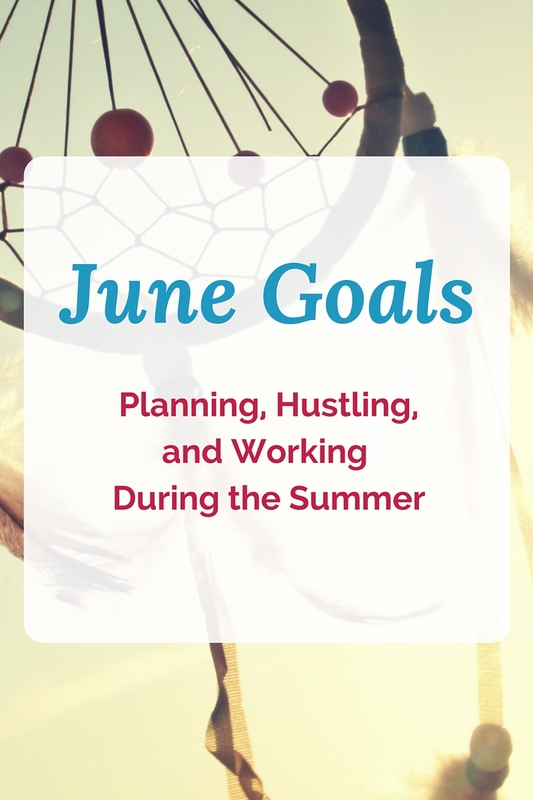 I’m going to continue working on my personal goals, as well as some extra ones for June. Here are some additional goals for June. More goals, this time my personal goals! 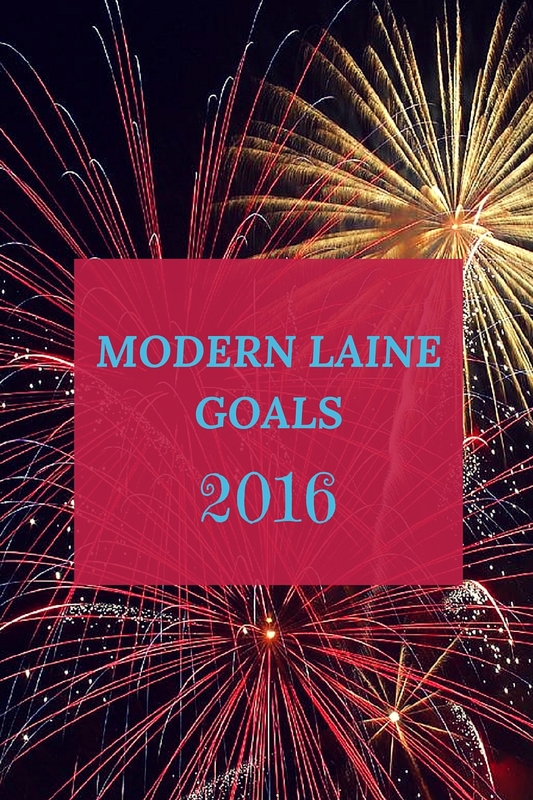 Last week I posted my blog goals for 2016, so today I’m sharing my personal goals for 2016. I spent a lot of time thinking about my personal goals because I wanted achievable ones. I wanted them to be stronger than just resolutions which everyone makes but hardly keep up with past January 15th. I also wanted goals that would be easily completed while I transition from college student to young professional. With graduation approaching in May, life is going to change and fast! I’ve found it much harder to make personal goals than I did to make blog goals. Finish my novel, Southern Charm. I have been working on a YA romance since 2010. After six years it’s really time to finish it! Maybe I’ll even self-publish like my friend Laura did. Ready for the new year? 2016 is going to be a great year for #ModernLaine. Find out why! Woohoo! It’s October, which means we are closer to cool weather. Well, maybe. In the South we’ve been known to have sudden hot days in the middle of what should be Autumn or Winter. 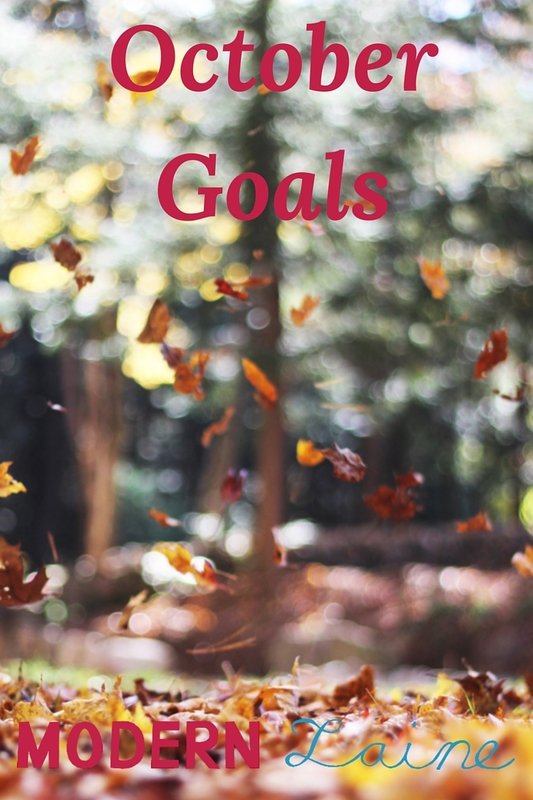 Today I’m going to share my October goals with y’all! Write at least 10 blog posts. Figure out my style when it comes to graphics. Create and actually stick to an editorial calendar. Keep up with my class work. Begin working on my second short story (the first one is due Monday and I still don’t know what I’m going to write about. Drink at least 20 oz. of water per day. Work on writing to do lists or using a to do list app. Clean out and organize Gmail. Clean out and organize Dropbox. Start packing for the cruise my mom and I are going on!